Well, i don`t have any specific measure but about a cup would do i think…1 cup is 2.5 dl. That and maybe a little extra would do! 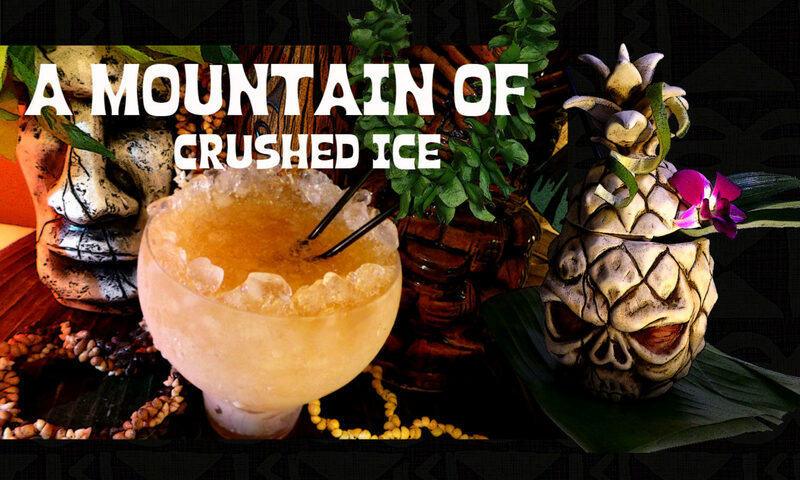 Do you know how much ice to use in the coconaut? I’ve never made the coconaut because I’m not sure how much ice to use. Even if checking Beachbum Berry’s books he doesn’t specify the exact amount. Blenders come in different sizes. Just made the smoky version. All I can say is WOW. Tony – Lol…i would NOT burn LH151! i used Coruba overproof. I can`t find lemon concentrate otherwise i woulda use that! The Smoky sound very delicious! gyr8or – the product i`m talking about is a Kahlua product that was launched in x-mas season 2009 and apparently re-appeared again this last x-mas 2010. Its as alcoholic as the regular Kahlua. To sub it, you can use regular Kahlua and mix in a little coffee liqueur, like Tia Maria. @Frederic – thanks for the heads up! Sorry, nevermind, I just followed your link! 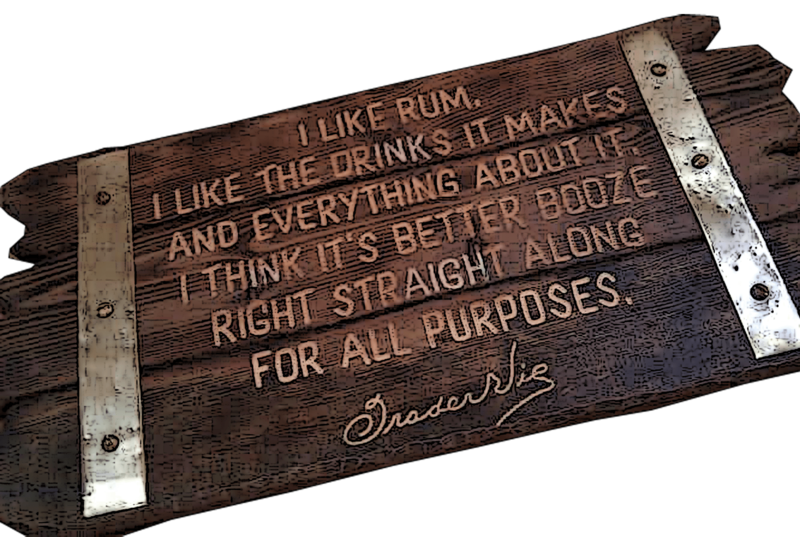 Tiare, are you talking about Kahlua Liqueur? We have that here in Virginia, but I am not familiar with the coffee cream product, is is non-alcoholic? Kahlua Cream did re-appear in November/December 2010. I think they bring it out seasonally instead of regularly or as a one-off. Brad, we`re always ready for a cocktail aren´t we? S&R, its funny, i have never craved this drink but all of a sudden it hit me – maybe its the spring mood? LOVE the Coconaut! And the funny thing is, the first time I tried it I did not really care for it. I thought the large amount of lime juice totally clashed with the coconut cream, as opposed to how nicely coconut cream and pineapple juice play together. Slowly, though, the memory of the funky contrast of the flavors in the Coconaut started to haunt me and I started to crave it. Now if i am in teh mood for a creamy coconut drink I am just as likely to make a Coconaut as I am a Painkiller of a Coruba Colada. And I will most definitely be trying both of your variations in the near future — they both sound really tasty. 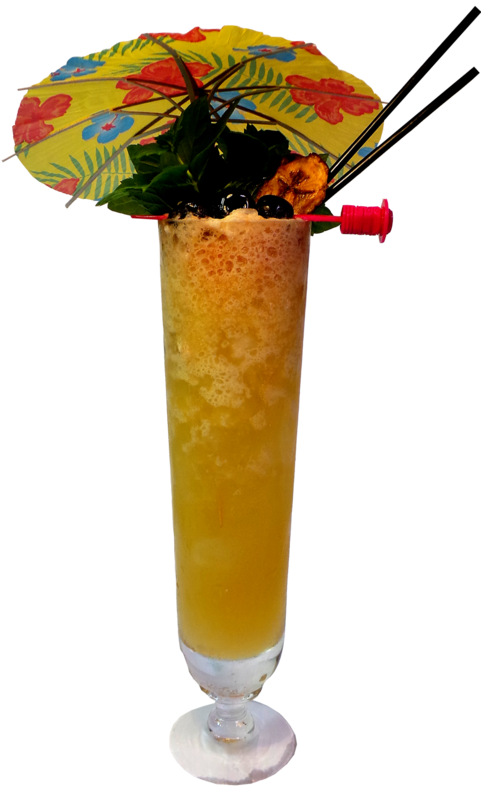 I could use a Flaming Demerara Coconaut right about now… And that Smokey Coconaut looks like it sure packs a punch!